Deep in the Umstead Industrial Park, something stirs. Amid the clank of modern machinery, a group of workers busy themselves with one of the world's oldest crafts: brewing. 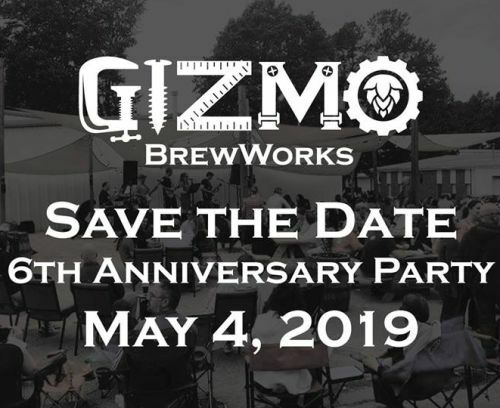 At Gizmo Brew Works, this meeting of contemporary technology and ancient know-how produces a tempting slate of small-batch beers. Never ones to shy away from curious guests, brewers also open up their facility for Sat. tours, walking groups through the beer-making process during 30-minute explorations. Tour hours: Sat., 2pm and 4pm.